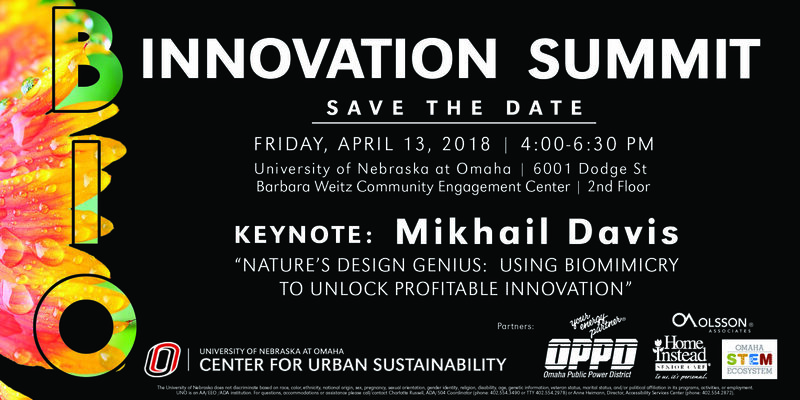 We have the distinct honor of working with UNO’s Center for Urban Sustainability to bring the first bio-innovation summit to Omaha. With innovation as a hot topic for businesses and non-profits across the state looking to solve business and global challenges, we’re excited to support a new way to innovate in Omaha. What’s a breakthrough idea to take your organization to the next level? How will we solve global problems like climate change, effective and affordable transportation, and growing food sustainably? Enter bio-innovation. Nature has already solved many of these problems. Animals, plants, microbes, and ecosystems are the world’s longest-running innovation lab and an inspiration for a successful design. The Biomimicry Institute sums this up perfectly, “After billions of years of research and development, failures are fossils, and what surrounds us is the secret to survival.” Biomimicry gives us a process to tap into these secrets to survival and use them to unleash innovation at work and in our community. 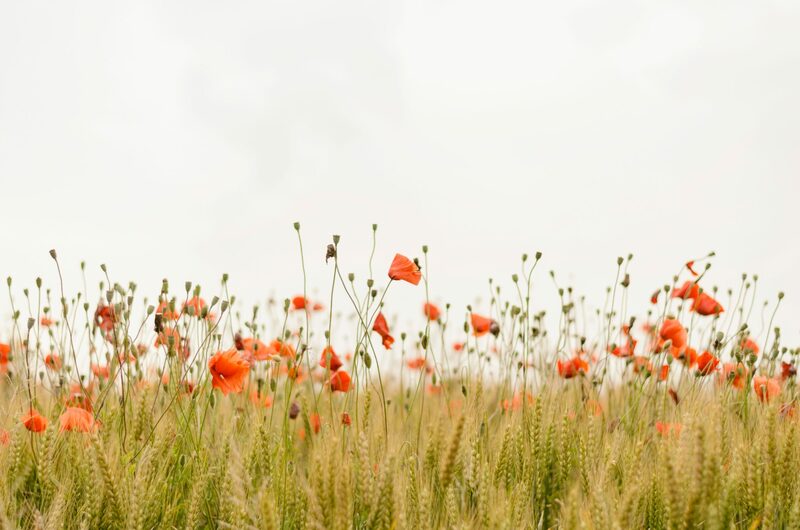 Join us to explore Biomimicry at “Nature’s Design Genius: Using Biomimicry to Unlock Profitable Innovation,” the Bioinnovation Summit hosted by UNO’s Center for Urban Sustainability. The summit will be held Friday, April 13th at 4:00 pm in UNO’s Barbara Weitz Community Engagement Center, and is free and open to the public. Hear from keynote Mikhail Davis, a national biomimicry expert and Director of Restorative Enterprise at Interface, the world’s largest manufacturer of modular carpet. Davis is responsible for advancing Interface’s globally recognized Mission Zero and Climate Take Back commitments in the Americas by building internal leadership capacity and creating external partnerships. He holds a B.S. in Earth Systems from Stanford University and is a certified Biomimicry Specialist through Arizona State University. I’ve personally chatted with Mikhail, and if you can make it, you’re in for a treat. Interested in attending? RSVP today!